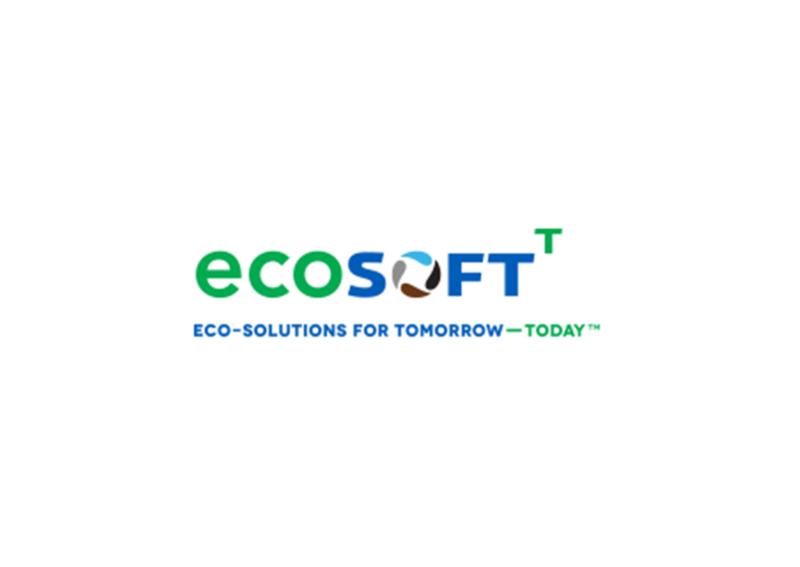 ECOSOFTT – ECO Solutions for Tomorrow Today, is a social enterprise that operates primarily for the benefit of addressing water-related challenges in our world. Head-quartered in Singapore, ECOSOFTT operate as innovation catalysts providing sustainable solutions for water, sanitation and livelihoods. 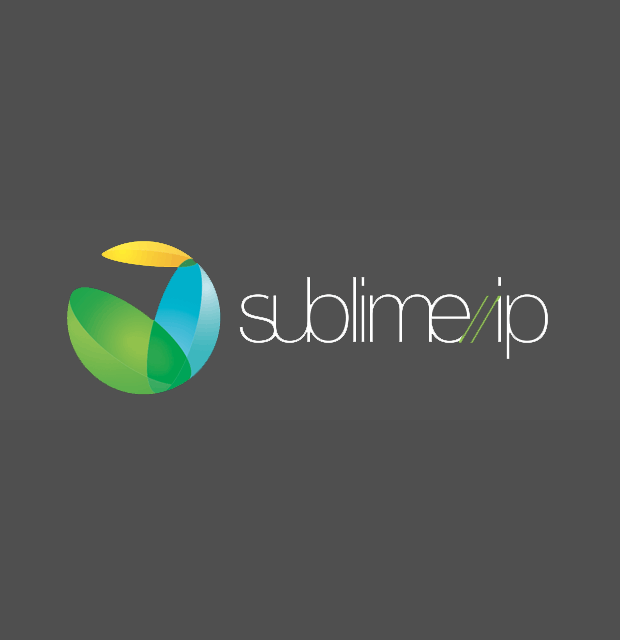 Sublime IP is a global provider of Internet data center and cloud computing services to businesses worldwide. Established in 1989, Sublime IP is wholly owned by the Shin Ryoku Trust since 2007. 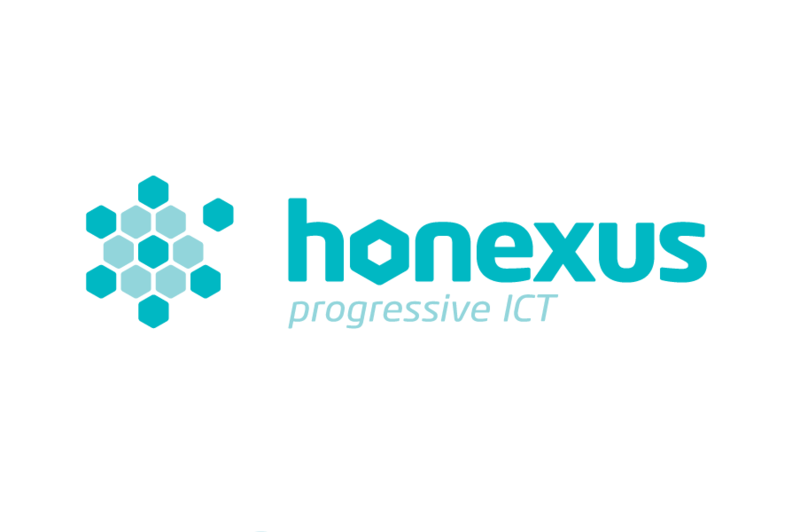 Sublime IP provides reliable Internet services in over 100 cities and 75 countries, including data center services and cloud computing.